Here’s the situation: you bought a new computer to game on at Best Buy by Highway 19. You stopped for a burger to-go at Five Guys in Clearwater Mall for a legendary night and dinner. And after the meal, you fire up the game and prepare to lay waste to the new, inexperienced players around you. A power fantasy for the ages. Then, five minutes later, someone glitches through a wall and shoots you in the back with computer-assisted aim. Yeah, Blizzard is not going to let that last part happen anymore. Not on its watch. 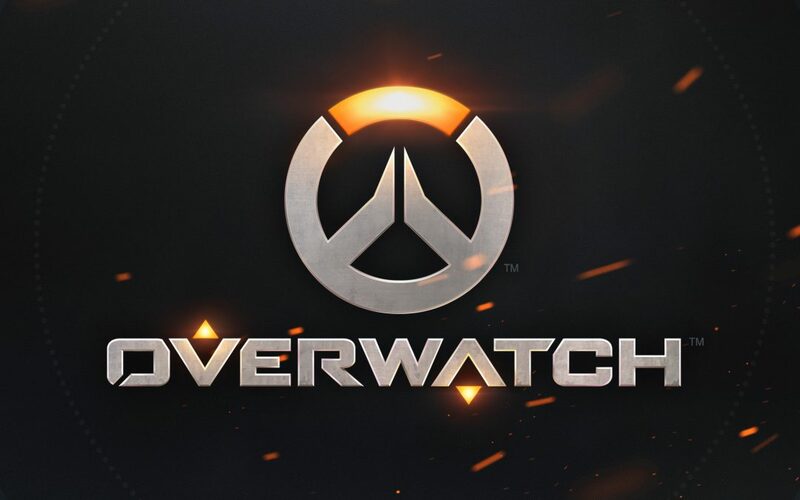 In a marketing move to reassure, Blizzard Entertainment proclaimed that the new intellectual property they are releasing called Overwatch will have a zero tolerance policy regarding anyone found cheating. The penalty is a permanent ban for the account – a total block out of usage for that person. And though this may sound extreme, cheating of this kind is commonplace in many shooters. Older Call of Duty games definitely have this as a problem. And it can be a deal-breaker for players to know that no matter how good they are, a cheater can ruin their day and game. So it’s sound marketing. Reassuring the audience that this new product is going to be free of the old problem. Which is important, because the game market is so saturated, that the smallest annoyance can send a consumer skittering to a new product. And with the sheer size of promotional ads, beta gameplay, and other marketing going into getting people playing Overwatch when it releases on May 24, Blizzard is not going to let something as basic as a random cheater get in the way of its success.